Zcash(ZEC) is expecting a hard fork on block 347500. 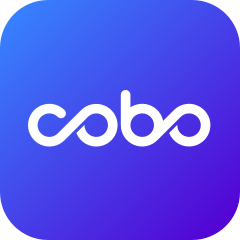 To ensure your asset safety, Cobo will temporarily suspend ZEC deposit and withdraw until the stability of the network is established. Please refer the resume time to our official announcement. We apologize for the inconvenience.